Here’s how you can ride Frozen Ever After without at FastPass+, plus the all the updates on news, weather, refurbishments and closings this week at Walt Disney World. Frozen Ever After is better with no wait! Photo by WDW Shutterbug. Ahoy ye mateys! There be a new Pirate treasure! Ahoy mateys! If it’s a Pirates life ye be seeking, ye has come to the right place. Starting today, scalawags will be caught in an on-ride photo as part of your buccaneering journey. For those that don’t speak pirate, the Pirates of the Caribbean attraction now offers an on-ride photo as part of Disney’s PhotoPass and Memory Maker. Be sure to say “cheese” as you leave the haunted grotto and plunge into adventure! Frozen Ever After Dessert Party with ending bonus! Frozen Ever After Sparkling Dessert Party is set to replace IllumiNations Sparkling Dessert Party starting July 17th. Desserts and beverages will be Frozen themed with such delicious treats as Olaf’s Warm Double Chocolate S’mores Pudding Cake, Anna’s Blue Velvet Cupcakes, and Sven’s Fresh Fruits & Berries. 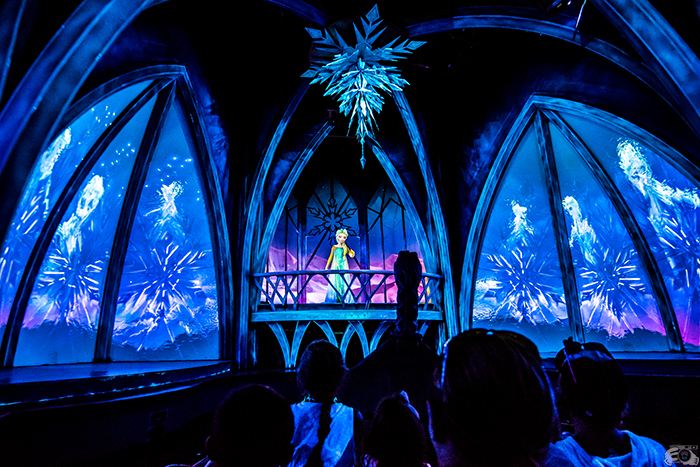 After IllumiNations, guests will be able to ride Frozen Ever After in Norway, without having to use a FastPass! The cost is $79 for ages 10 and older and $47 for ages 3 to 9 (tax and gratuity are included).